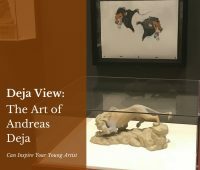 We’re sharing details, pictures, and videos from our favorite moments from our first visit to Disneyland as part of our family travel series. 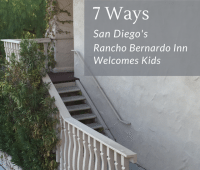 We’re sharing ways the Rancho Bernardo Inn in San Diego welcomes families as part of our family travel series. 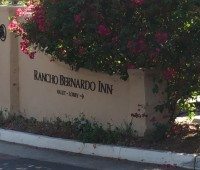 Our review of the Rancho Bernardo Inn in San Diego with pictures and video as part of our family travel series.